Your spring getaway just got more adventurous! Step out of your routine and explore some of the incredible spring festivals being hosted in Myrtle Beach this year. 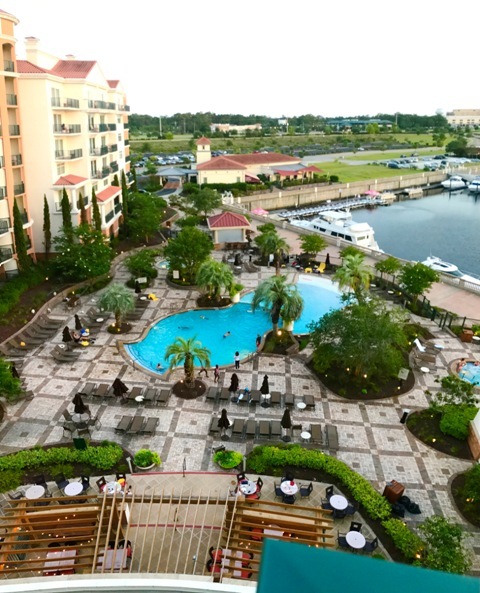 Marina Inn at Grande Dunes is a luxury 4 diamond resort and centrally located so you’re never too far from all the festival fun along the Grand Strand! From April 26th – April 29th head to downtown Myrtle Beach to try out the best food trucks along the Grand Strand! 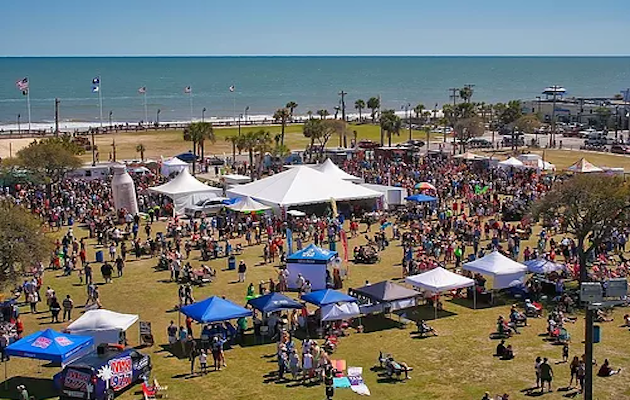 No need to worry about the cost to get in, the Myrtle Beach Food Truck Festival offers FREE admission for everyone attending. Aside from a variety of food trucks to indulge in, the festival will also include fun kid activities, live entertainment, beer stations, and a corn hole tournament! The festival grounds are located between 8th and 9th Avenue so you’re only steps away from the beach. Get ready for funnel cakes, pig races, and thrill rides! The 4th Annual Horry County Fair will take place April 19th – 28th at the Myrtle Beach Speedway. Admission is only $5 and once you’re inside the fairgrounds there is plenty to keep you and your family entertained! Hop on one of the giant fair rides before diving into some delicious fried fair food. Local artists and bands will be providing live entertainment each night under the neon lights from the Ferris wheel! Just a few miles up the road from North Myrtle Beach, Historic Little River Waterfront is home to the World Famous Blue Crab Festival! Taking place May 18th and May 19th, you can visit Little River and enjoy local fresh seafood from one of their many waterfront restaurants. Aside from the gorgeous views, there will be a variety of booths featuring local crafters and artisans you can shop from, live music and a kids zone for the little ones in the group. Located in the charming and bustling downtown of Conway, the Rivertown Music and Beer Festival is taking place May 4th from 11 am – 7 pm. Admission to the festival is FREE and there is plenty to see and do. 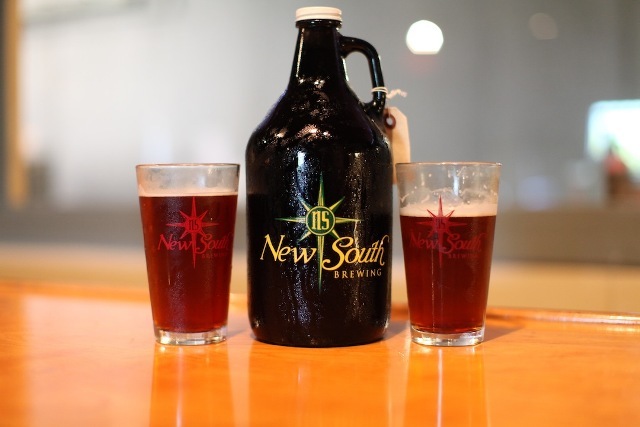 From live entertainment to special beer tasting zones, you’re sure to fall in love with this hidden gem just a few miles from Myrtle Beach! Located on Main Street in downtown North Myrtle Beach, the 14th Annual Mayfest on Main is the perfect way to kick off the start of summer! Up and down Main Street, local artists will be set up displaying their artwork to the community. A variety of food vendors are preparing tasty treats for you to enjoy while listening to the local live music onstage! Interested in any of these exciting upcoming events this spring? When you book your spring getaway to Myrtle Beach with Marina Inn at Grande Dunes, you can save up to 25% with our Spring Sale! Available from March 1st – May 31st, take advantage of all of our luxurious amenities including outdoor and indoor pools, jacuzzis, fitness facility, and a gorgeous golf course! Wake up in one of our guest rooms with a stunning view of the marina right outside your window. Located in the heart of Myrtle Beach, when you stay with Marina Inn at Grande Dunes you’re never too far from the hottest spring festivals along the Grand Strand. 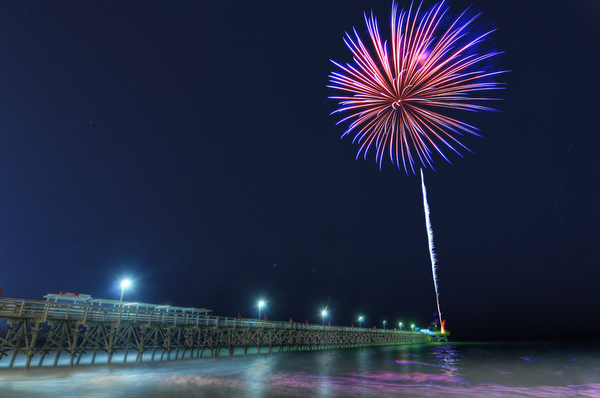 Sparks are sure to fly when you’re visiting us in Myrtle Beach for the 4th of July! 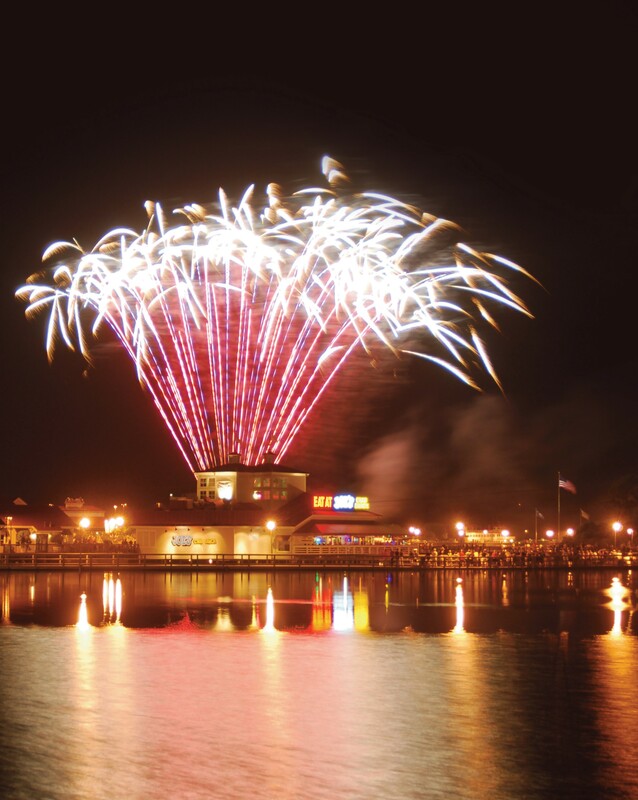 When you’re making plans to visit the Grand Strand, make sure to book your stay at Marina Inn at Grande Dunes to be close to all the spectacular firework displays. Here are a few of the best spots to view fireworks and celebrate America’s birthday this year! Firework show at 10:00 p.m. over the lake. After spending the day on the beach or at the pool, head to Broadway at the Beach for dinner, shopping, attractions and stick around for the fireworks show to end the night! Play a round of mini golf or catch a movie at the IMAX theater before finding a spot on the bridge to view the show. Broadway at the Beach hosts a firework show twice a week on Tuesdays and Fridays all summer long. Enjoy dinner at the fabulous restaurants and shopping around the unique shops at Barefoot Landing before the firework show! Grab your favorite flavor of ice cream in a cone from The Crafty Cow and sit back and enjoy the show! 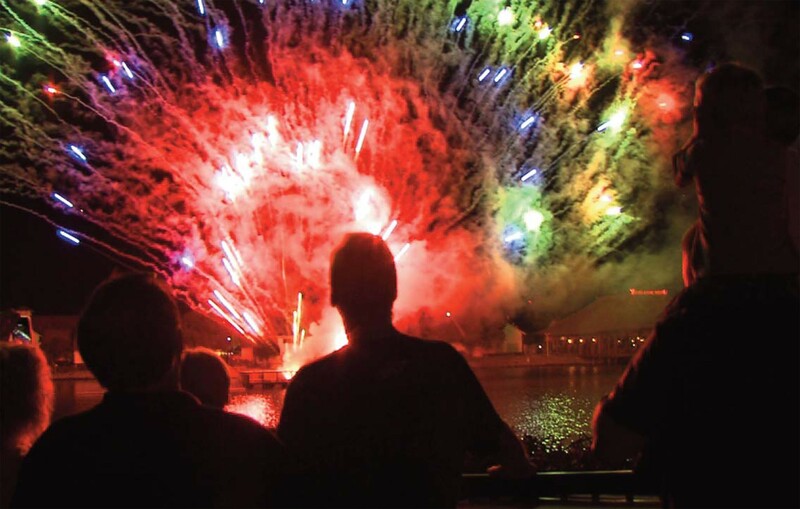 Barefoot Landing has a firework show each Monday night throughout the summer. Firework show at 10:00 p.m. The Marshwalk firework show can be viewed from anywhere along the Marshwalk. 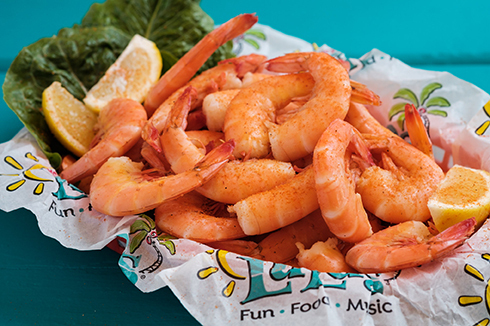 Be sure to give yourself plenty of time to get a parking spot and treat yourself to fresh seafood and hushpuppies for dinner with a view. There are plenty of bars you can visit along the Marshwalk to enjoy a drink and the live music until the firework show begins. Firework show at 9:30 p.m. The firework show at Cherry Grove Pier can be viewed on the beach and from hotels nearby the pier. 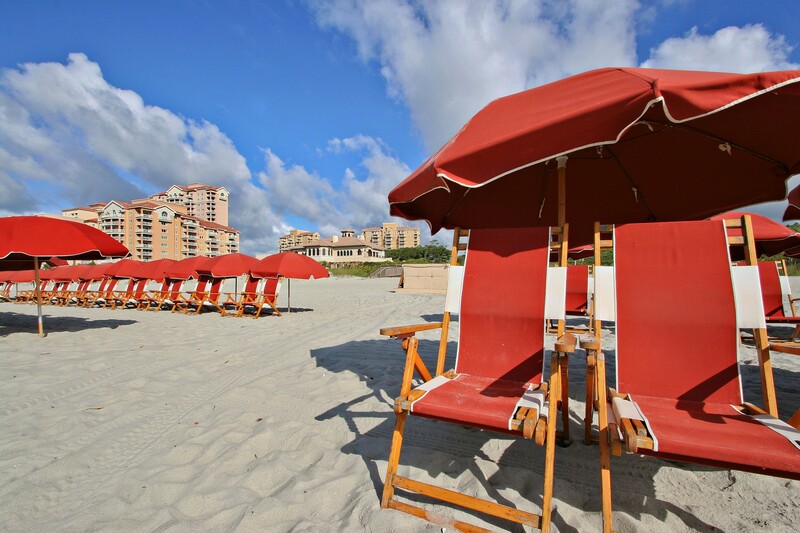 Grab a beach chair and sparklers and pick a spot on the beach for a spectacular firework display right over the ocean! A summer just isn’t quite complete without cheering for the home team. Bring the kids to experience the thrill of a baseball game at the Pelican’s stadium! On July 3rd there will be a post-game firework show. 2nd Avenue Pier has everything you could hope for in Myrtle Beach, great food and an even better view of the ocean! This will be a 4th of July firework show unlike any other. Each Wednesday night 2nd Avenue Pier will host a firework show all summer long. When you’re making your reservations, take advantage of our Summer Special Package and save up to 35% off your stay. 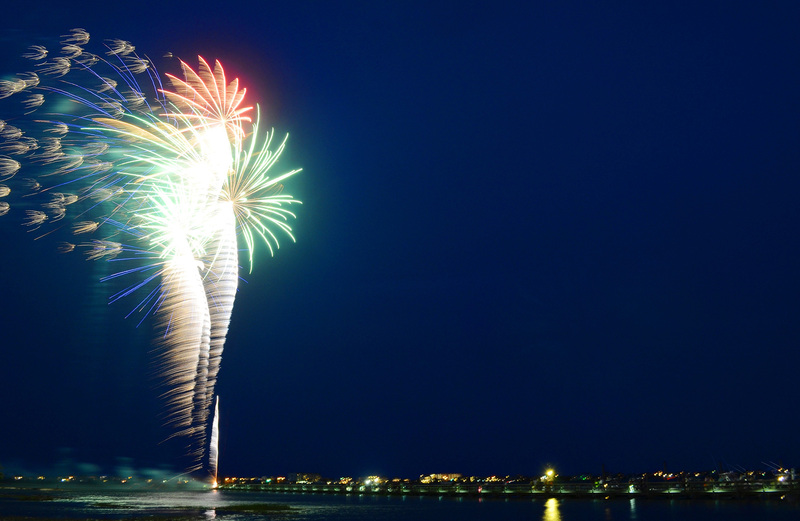 There’s nothing like savings and fireworks to make for a spectacular July 4th at Marina Inn at Grande Dunes! It’s February in Myrtle Beach – What to Do? In the month of February, we celebrate American Heart, Black History, American Presidents, Romance and even Pizza…(yes, National Pizza Day is on February 9) and Puxatony Phil predicts six more weeks of winter! Are we suprised? Good thing there’s plenty of activities to keep busy when you plan your Myrtle Beach vacation at Marina Inn at Grande Dunes. 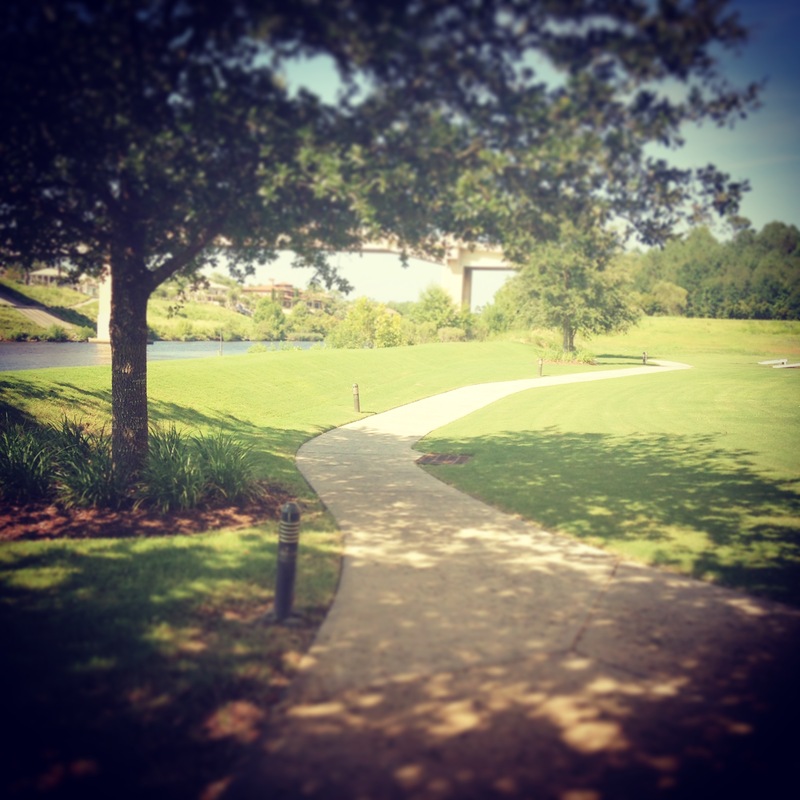 Stay warm every Saturday and Sunday during the month of February at the Brookgreen Gardens. Sip on hot tea and snack on tasty treats at the Pavillion Restaurant. After you’ve had time to unwind with a relaxing cup of tea, make sure to explore and meander through the beautiful gardens. The 4th Annual Low Country Food Bank will be coming together to raise money to support those in need right here in Myrtle Beach. Over 90 crafts vendors will be present to help raise money. Have fun wandering around and picking out some local, unique souvenirs! 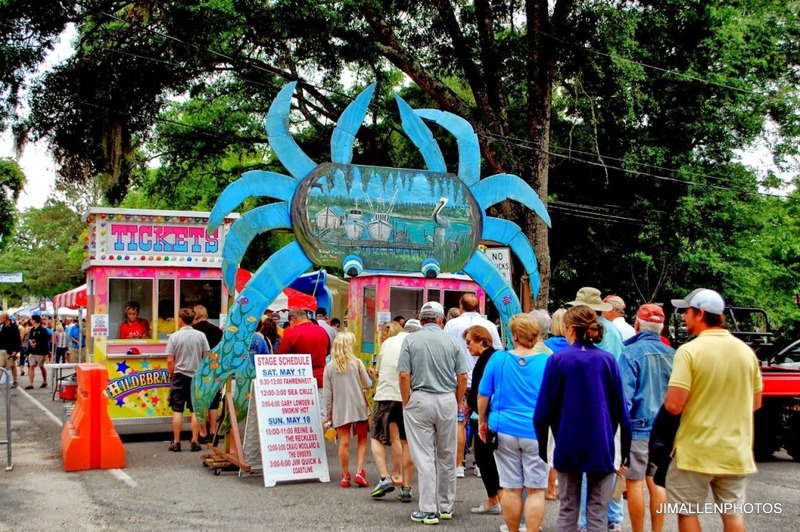 The Murrells Inlet Marshwalk always has something fun going on! This month, add a little Louisiana flare to your Myrtle Beach vacation at the Marshwalk for Marshi Gras! While the Marshi Gras King and Queen will lead the parade there will be over $1,000 given away in both cash and prizes to the best four costumes. All of the restaurants along the Marshwalk will be handing out party favors and will feature special food and drink menus with a Louisiana-inspired taste. SC-CARES is a Wildlife Rescue & Rehab Center, Animal Sanctuary, Environmental Center & a 501(c)3 non-profit charity. What better way to kick off your Valentine’s Day celebrations early than with chocolate and champagne supporting this wonderful organization! The 10th Annual Chocolate and Champagne for the Creatures is combining your love of animals, champagne, and chocolate as they support SC-Cares. This night features hors d’oeuvres, chocolate candies from Sweeties in Georgetown, and desserts from Pawleys Island Bakery. Enjoy a fun night out with either your date or a group of friends, complete with a champagne fountain and a chocolate fountain – all in support of a great cause! Ride around the beautiful Market Common area with your sweetheart from 3 p.m. to 6 p.m. on Valentine’s Day. Take a break from your shopping or squeeze in a ride before dinner at one of the amazing restaurants located inside the Market Commn and enjoy spending some extra quality time with your loved one. Fight off the winter chill and keep the romance alive with a visit to La Belle Amie Vineyard’s Valentine Bonfire. Snuggle up by the fire with your loved one and enjoy their company as you sip on wine from the vineyard. Admission is $5 and with the donation of 2 canned/dry food items, you will receive a $3 discount. The 17th Annual KidzTime Festival will be a day filled with nonstop fun for kids of all ages! From 11 am to 4 pm, your kids will enjoy face painting, balloon artists, character appearances, live entertainment and variety of vendors offering kids activities and giveaways! Don’t forget to visit our website for the latest special offers like our Valentines Day Package that includes room and Valentine’s Dinner for two. Save with our Winter Escape offer from now – February 29 with rates starting at just $104/night. What Can Kids to Do in Myrtle Beach in Winter? LOTS! 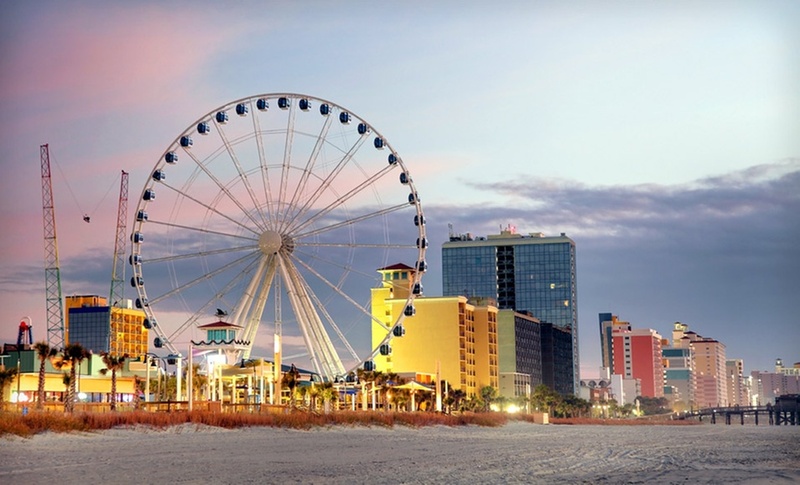 Myrtle Beach is known as one of the top vacation destinations in the summer but don’t forget the advantages of the off season because even during the winter months, there are plenty of indoor activities and attractions for you and your family to enjoy along the Grand Strand. Plus – when you book with Marina Inn at Grande Dunes, you can take advantage of our winter rates and save up to 40%! Best Rates are Always on our Website! So bring the entire family on your next Myrtle Beach vacation and visit these interactive attractions for some indoor family fun! “Escape” to Riddles Escape Room Myrtle Beach! Are you ready to get your adrenaline pumping as you and your family race against the clock? Located just 5 minutes north of the Marina Inn at Grande Dunes – The Riddles Escape Room has created six “Escape Experiences” to solve…. The ultimate goal is to escape by deciphering various riddles and cracking clues hidden throughout the room. This is a challenge the whole family can enjoy and as you must work together as a team to complete the task. Some clues are obvious, whereas others build on one another. The catch? You only have 60 minutes to solve the puzzle and escape. Oh the stress! If you’re looking for an active overall family friendly fun venue to spend the afternoon or evening, 710 Bowling Alley has it all. 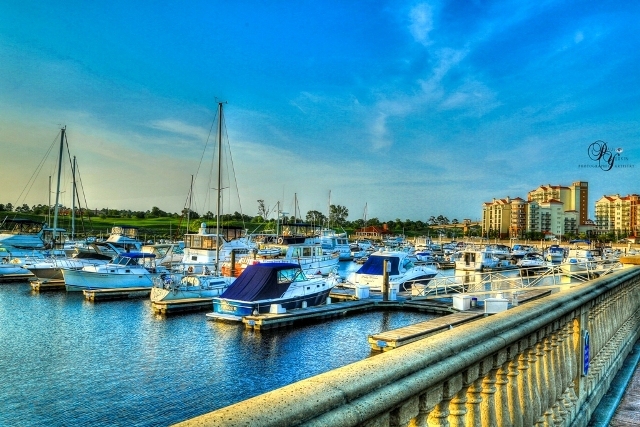 Located just 20 minutes north of the Marina Inn, this unique venue has a multitude of activities for the entire family! For bowlers, here are 14 standard lanes with leather couches and each are full service – so you don’t even have to stop your game to order food or drinks. 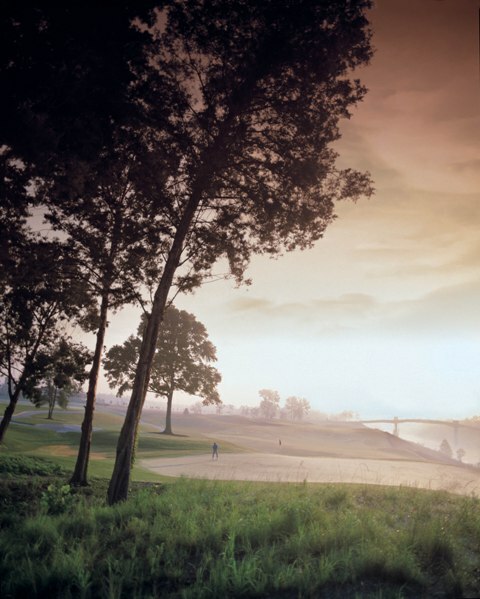 Try out one of six boutique lanes that feature XTreme LED lighting. There’s more than bowling here. They have activities and games galore! 710 has a full service bar and has put a unique spin on pub food with a menu that features Beef Brisket, Coconut Shrimp, Shrimp & Grits, Flatbread Pizza, and Mahi Mahi Tacos – and much more. Still one of the most popular attractions in Myrtle Beach – Experience a day underwater without even having to get wet! Ripley’s Aquarium is home to all types of aquatic life with numerous exhibits to see and explore. Located at Broadway at the Beach, this facility is not only an attraction but also practices sea life rescue and release like the success story of “Magnolia” the Loggerhead Turtle…. Visit the Indo-Pacific Coral Reef Adventure at Rainbow Rock and watch one of the dive shows where you will witness divers feeding exotics such as Triggerfish, Blue Tang, Clownfish and more. You may even see Mermaids! Watch as the Mermaids gracefully flip and glide underwater. If you want to interact with the aquatic life, make sure to stop by the Discovery Center where you can experience hands on learning by touching a horseshoe crab or pet a slippery sting ray. The Living Gallery has true works of colorful art in the form of living species such as octopus, anemones and sea dragons. One of the most exciting exhibits is the Dangerous Reef. 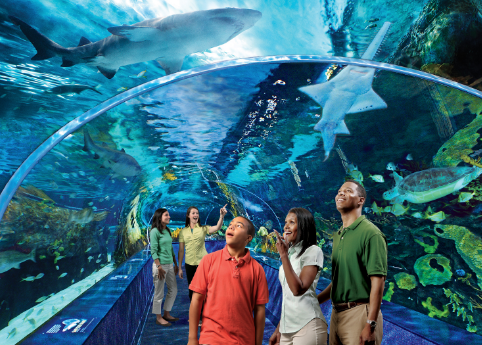 A moving path guides you through a winding glass tunnel where you get the best views of the variety of sea life with several different species of fish, a giant green sea turtle, giant stingrays, and huge sharks! You might find yourself holding your breath as a large shark glides overhead as you get a glimpse of his razor sharp teeth! New for this season – you can experience the Dangerous Reef by Glass Bottom Boat where your tour guide will educate you on this home to over 8,500 aquatic animals including large sand tiger sharks, nurse sharks, sawfish, and much more. And you might even get a glimpse of the resident sea turtle – Gabby – through the glass as she glides underneath the boat. When you’re driving down Highway 17, a particular upside building might’ve caught your eye. No, it wasn’t capsized during a bad storm; it’s actually WonderWorks – an indoor interactive attraction featuring over 100 hands experiences that engages the mind and imagination. Jump right in and explore the Six WonderZones.. But that’s not all. Sit back in the XD Theater 6D Extreme Motion simulated thrill ride or take in a game of Combat Laser Tag. Once all these are completed, you can climb to new heights with the Spacewalk Challenge – a 3 story, glow-in-the-dark ropes course. Nothing is ordinary in Wonderworks! Don’t let the winter months pass by without experiencing some or all of these adventures. But hurry, spring will be here before you know it along with higher room rates! So if you’re ready to escape to the beach with your family this winter and save up to 40% off – Book our Advance Purchase Offer.